Play it Forward Concerts presents a Mother’s Day benefit concert for Maui’s Women Helping Women May 8 at Stella Blues Cafe. The show will feature Gail Swanson, Elaine Ryan and Sebrina Barron in a songwriter circle, sharing the stories and inspirations behind their music. All three women are widely known to be prolific songwriters whose work reflects the intensity of their feelings, spark of their intellects and the joy of their spirits. Play it Forward Concerts is a social entrepreneurship that was inspired by people who are dedicated to helping others despite their personal challenges. Like the film Pay if Forward, instead of paying a favor back, we pay it forward; we repay the rewards in our lives with new good deeds done for new people. Our Play it Forward philosophy is two-fold: we use music and the arts to raise money for and increase awareness of a variety of causes; at the same time, we invite established artists to help us pay it forward by highlighting up-and-coming musicians, painters, photographers, writers and others. Gail Swanson, whose charitable heart inspired our mission, is one of Maui’s most treasured singer/songwriters. She has touched the lives of locals and visitors with her music for more than two decades. 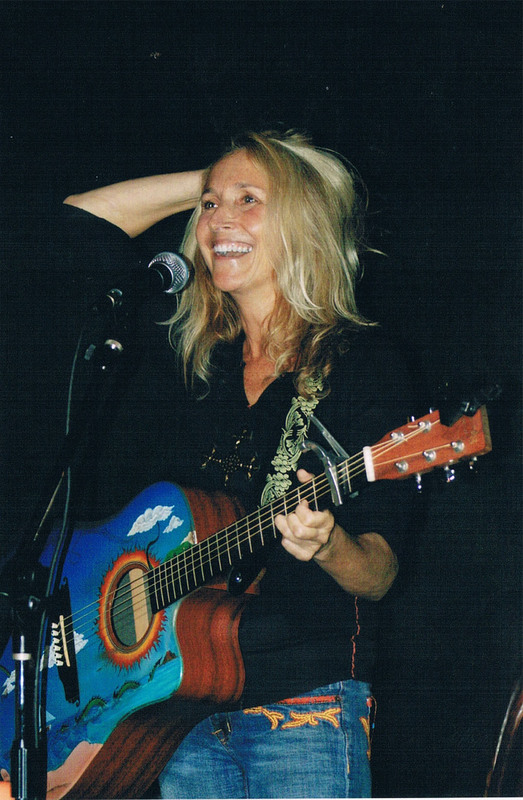 She has written and recorded five award-winning CDs. Her most recent album, Simple Truth, features three songs produced by Patrick Simmons of the Doobie Brothers. It also features guest appearances by Willie Nelson, Michael McDonald, John McFee, John Cruz, Hutch Hutchison and others. Swanson’s albums have been nominated for three No Hoku Hanohano awards (Hawaii’s version of the Grammys); her 2000 release, Living in a Movie, won the Hoku award for Best Rock Album of the Year. 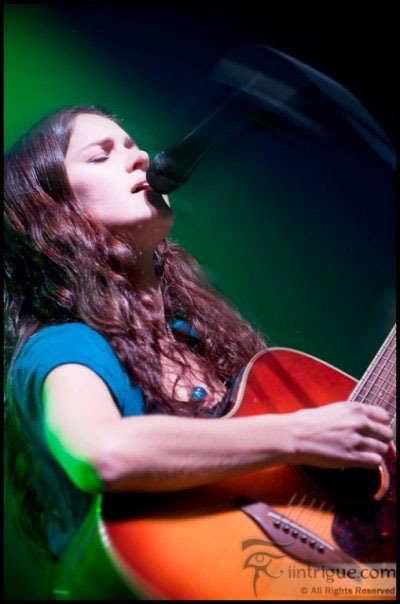 Gail will be joined by international indie recording artist Elaine Ryan. The part-time Maui resident is quite successful in her Canadian homeland and we are honored to turn people on to her pristine voice, humble nature and musical storytelling. 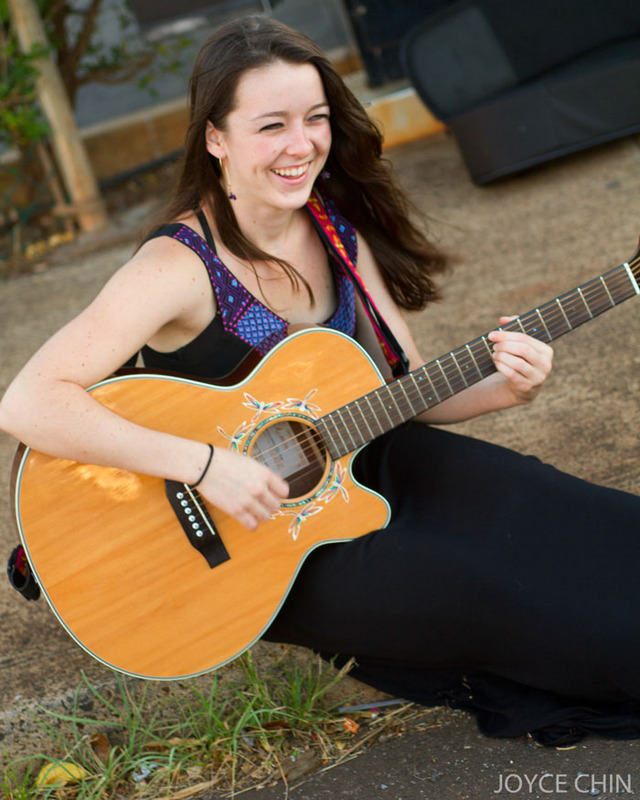 Gail and Elaine will be joined by aspiring singer/songwriter Sebrina Barron, whose fresh voice, insightful songwriting and bubbly spirit makes new fans every time she performs. “Sebrina has a very special stage presence” Swanson said. “There’s a very genuine, down-to-earth vibe about the way she interacts with the audience – and the way she writes songs and sings – it’s really very endearing.